UNMC/Nebraska Medical Center and the University of Nebraska at Omaha have ended their contracts with Zipcar, and there are no longer any Zipcars located on our campus or at UNO. We apologize for the short notice and any inconvenience this may cause you. Our original intent was to provide a way for colleagues, students, patient families, and visitors to travel to and from campus if they didn’t have a car here. Creighton appears to still be using Zipcar, and individuals are welcome to make their own decisions regarding their Zipcar membership. 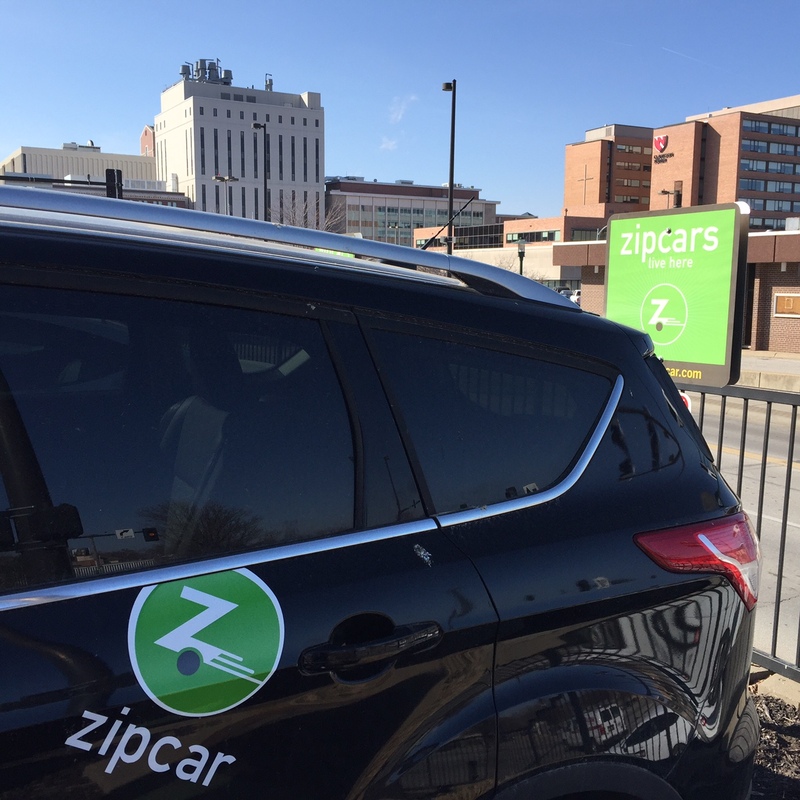 While UNMC/Nebraska Medicine has no plans to bring Zipcars back, it is pursuing other options to fill that gap. We have removed all Zipcar information from the TravelSmart website, and we ask that, to avoid confusion, you recycle any Zipcar promotional information you may have.